Those looking to buy a townhouse for sale in Toronto will find they’re among the second-least expensive market segment, posting only minor gains. Units in the 416 rose only 2.3 per cent to $741,881 and units in the 905 rose only 1.2 per cent to $617,226. Overall, price growth for the total GTA housing market slowed The average price remained stable at $788,335 (just a 0.5-per-cent increase from last March). TREB suggests a longer amortization and loosening mortgage regulations to kick start the market, along with more development. “Bringing a greater diversity of ownership and rental housing online, including ‘missing middle’ home types, should be a priority of all levels of government. 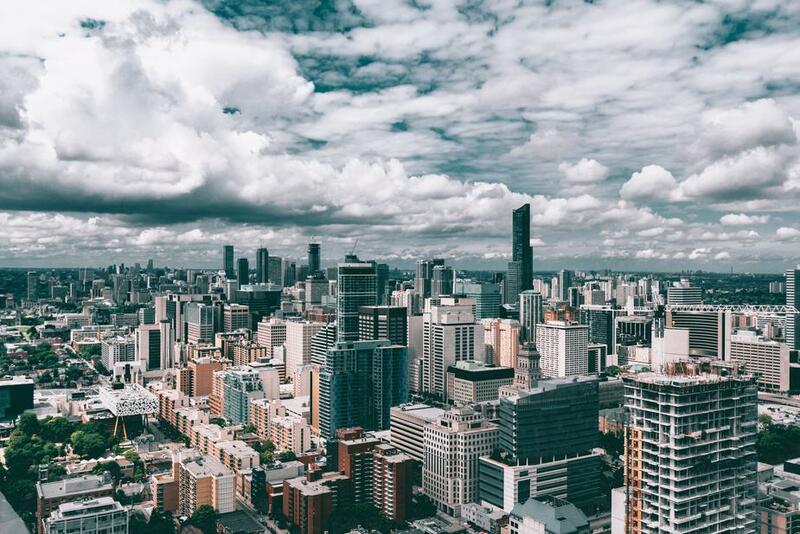 TREB is happy to be taking part in the City of Toronto’s consultations for the Housing TO – 2020-2030 Action Plan, and will certainly be raising the supply issue during these discussions,” said TREB President Garry Bhaura. Nevertheless, TREB still warns of future price heating as new listings are so low, (they declined 5.1 per cent), it creates a competitive landscape.